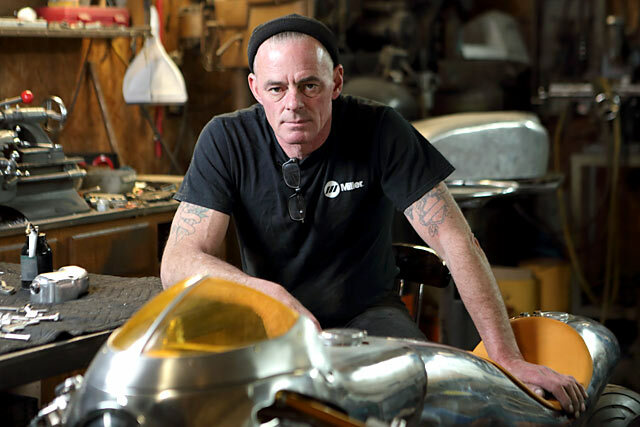 In the late 1950s Lucas, a large Birmingham UK-based manufacturer who built electrical components for the automotive industry, made a drastic change that would send waves across the industry. 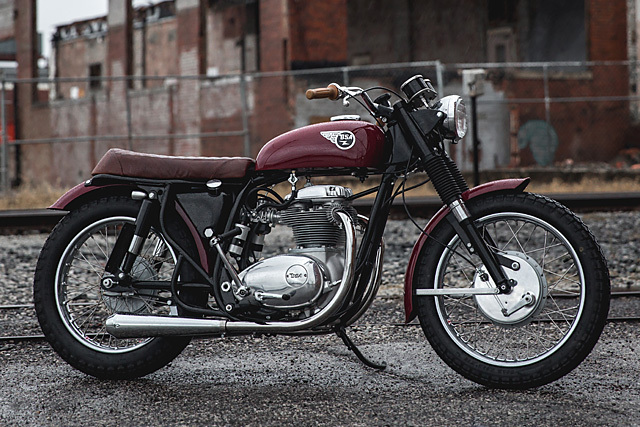 The days of the dynamo/magneto were over and coil ignition was in; sixty odd years later they’re still going strong. 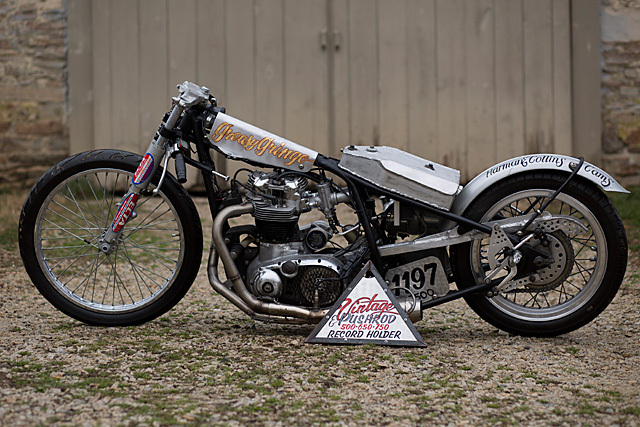 So while many would succumb and fail, the good gentleman down the road at Birmingham Small Arms embraced the challenge. 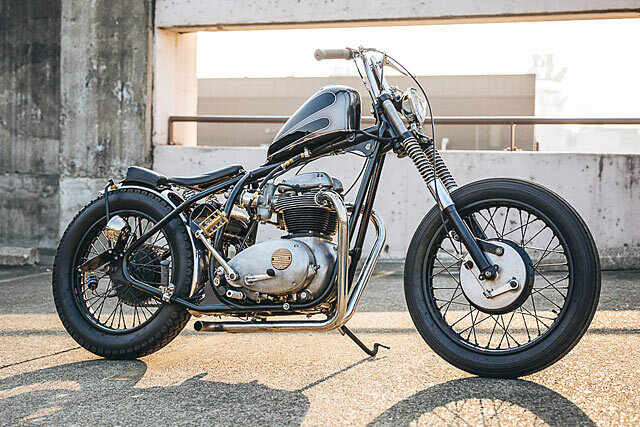 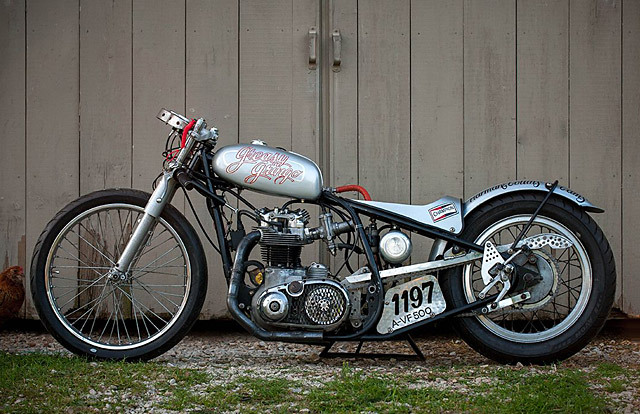 What they produced all those years ago provides the heart of this brilliant Oregon-based Bobber. 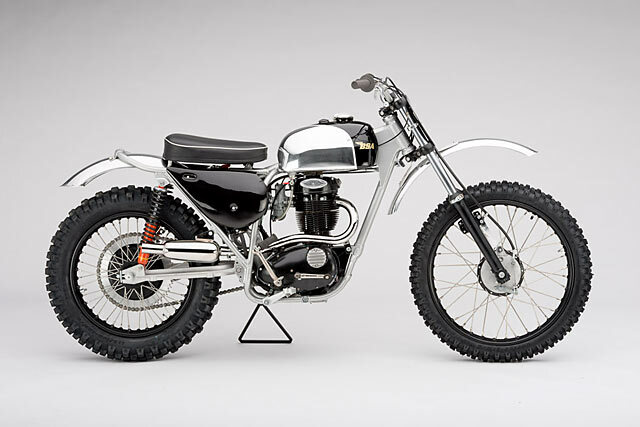 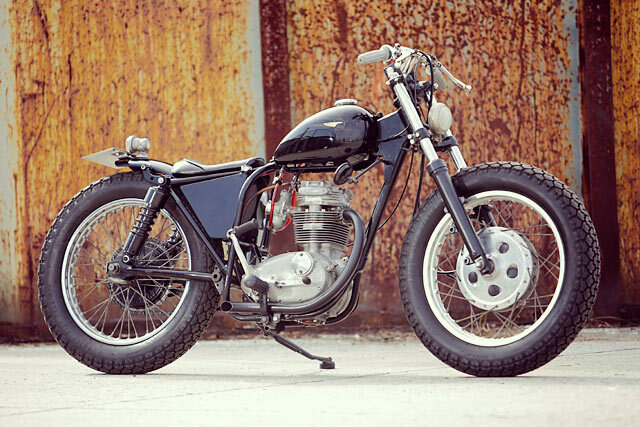 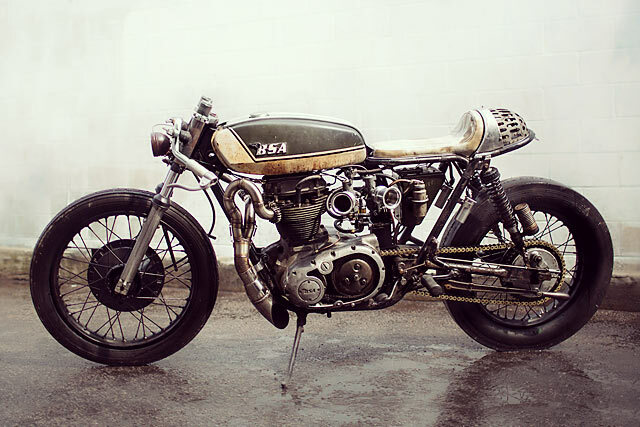 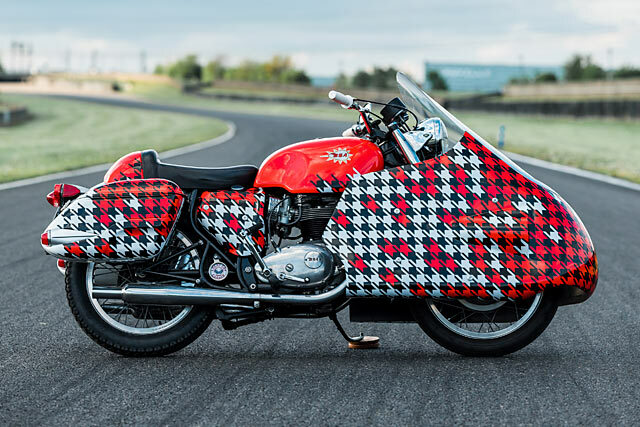 Forged from the hands of David Bright, it’s a 1965 BSA A50 that takes its name from your first unfiltered reaction, “Uhh Yeah Dude”.